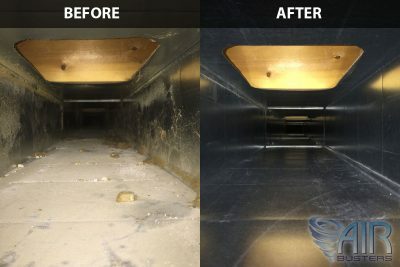 Air Busters residential air duct cleaning has cleaned houses of any size, from 800 square feet up to 60,000 square feet. Commercial air duct cleaning clients include numerous factories, high rise condos, apartment buildings, hospitals, and more. Whether residential or commercial, your satisfaction is 100% guaranteed. 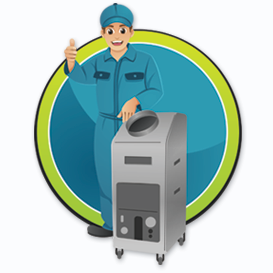 Professional air duct cleaning services for your home or condo with the latest and most powerful equipment. Professional air duct cleaning for apartments & condos, office & industrial buildings, and more. 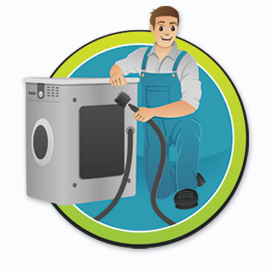 Reduce the risk of fire, save on electricity, and extend the life of your dryer by keeping your dryer vent clear. 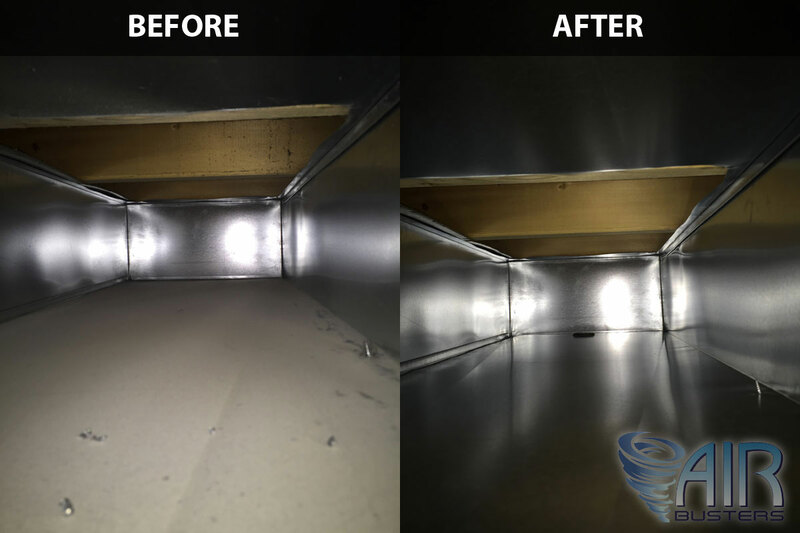 Air Busters Air Duct Cleaning is Certified by NADCA (National Air Duct Cleaning Association), and is one of few air duct cleaning companies in Windsor and London that employs a full time CVI (Certified Ventilation Inspector). NADCA’s CVI certification is an advanced certification to recognize industry professionals involved in the inspection and cleaning HVAC systems. 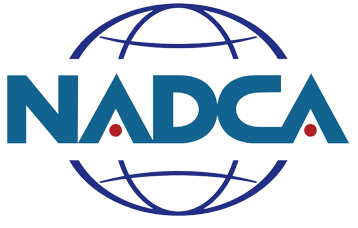 NADCA members have agreed to conduct their Air Duct Cleaning business in accordance with a strict, mandatory Code of Ethics. 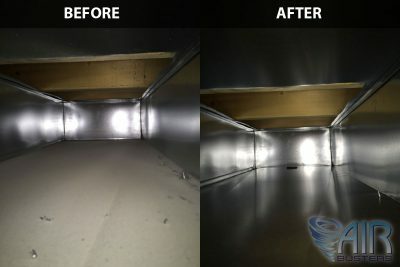 $319 AIR DUCT CLEANING (REG $375) + HST! Air Busters Air Duct Cleaning uses state of the art equipment. The vacuum body trucks that we use are made for the sole purpose of air duct cleaning only. 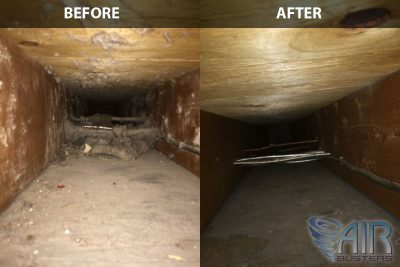 Air Busters Air Duct Cleaning is a family owned and operated business, built on a foundation of honesty, integrity, and accountability. 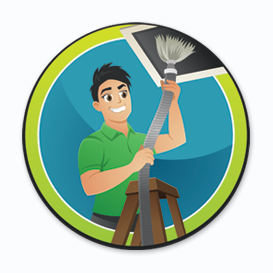 Air Busters has many 5-star rating with Homestars, Google and more. We guarantee satisfaction for all our customers. See more before and after pictures of our satisfied customers. You won’t believe what can be found in your ventilation system!